AT CHECKOUT, PLEASE DO NOT SELECT PAYPAL, YOU MUST PAY USING YOUR CREDIT CARD. 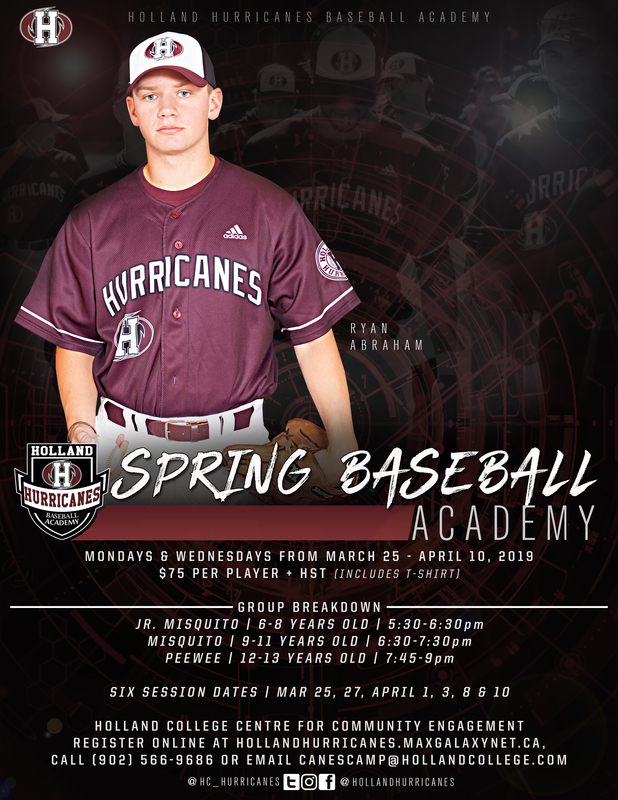 The goal of the Hurricanes Academy is to provide players with the opportunity to learn, practice and implement fundamental skills in a fun, challenging and competitive environment. 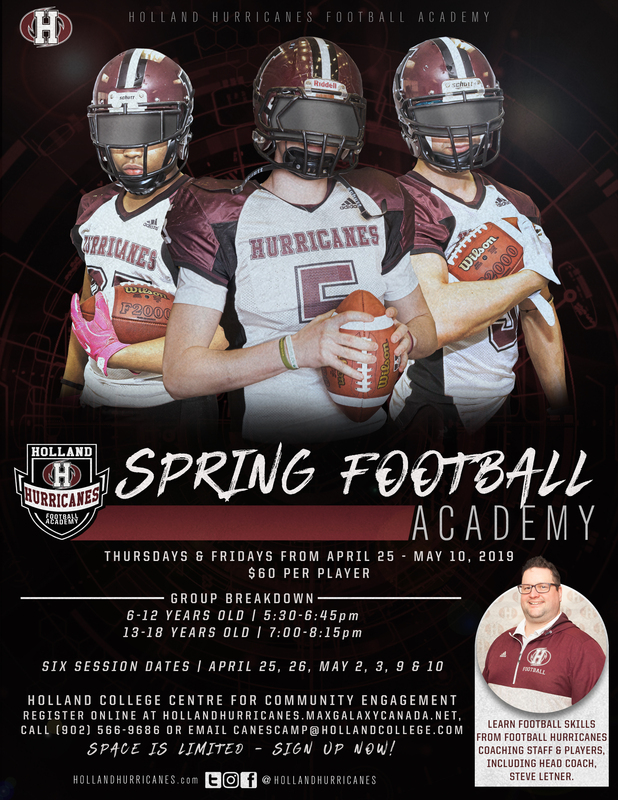 Participants benefit from an improved level of fitness, skill specific drills, game play opportunities and the chance to meet other local players. 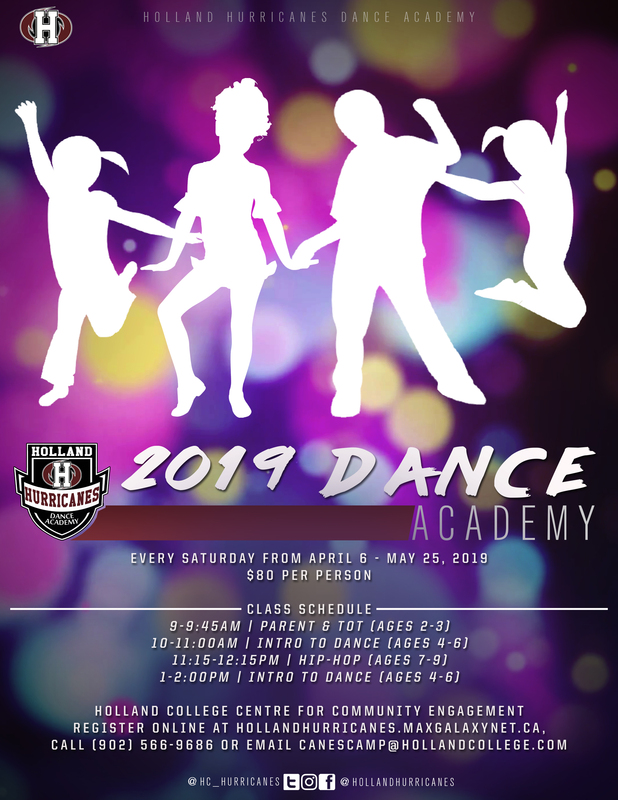 Space is limited, register now online at the link above! Register in person at the Centre of Community Engagement during regular business hours. Forms can be dropped off to the Centre for Community Engagement (323 Grafton Street, Charlottetown) during regular business hours. Cash, cheque, Visa, debit and MasterCard accepted. 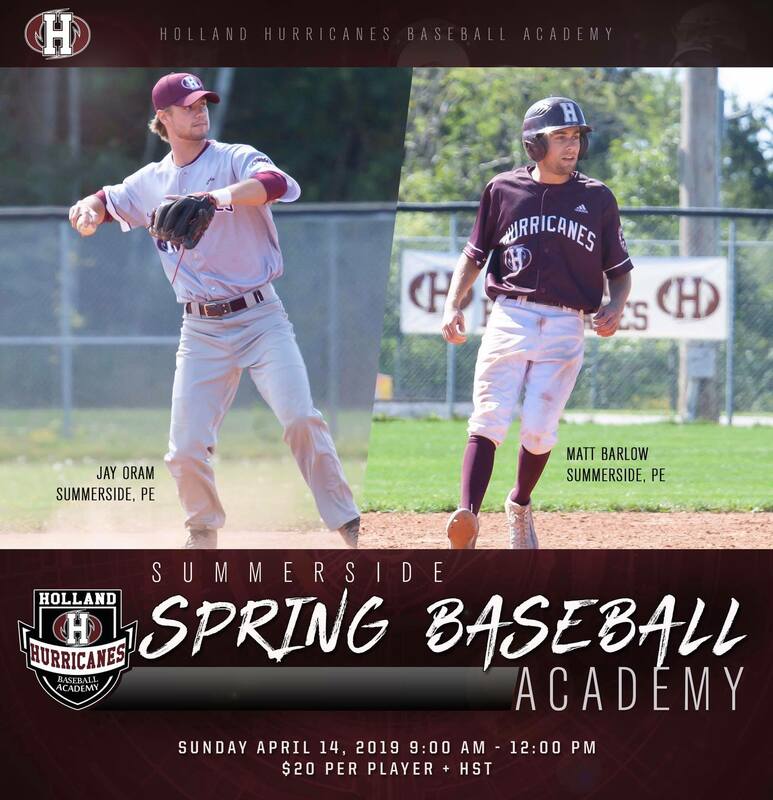 Call 902-566-9686 if you have any questions. Refund Policy: To be eligible for a refund, you MUST cancel your registration one week prior to the day or week of camp for which you registered.